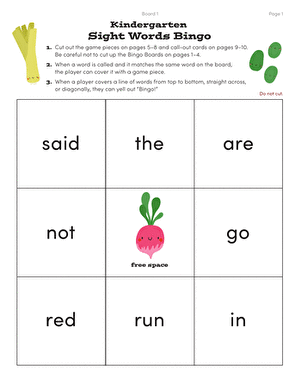 This printable board game will help build your kindergartener's phonics comprehension and reading skill and offers good practise in word building. 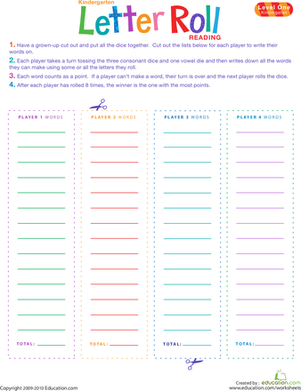 Players take turns rolling the alphabet dice, then spell words using the letters rolled. 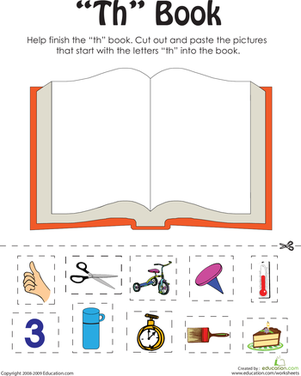 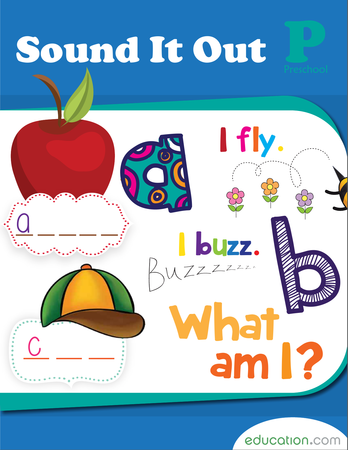 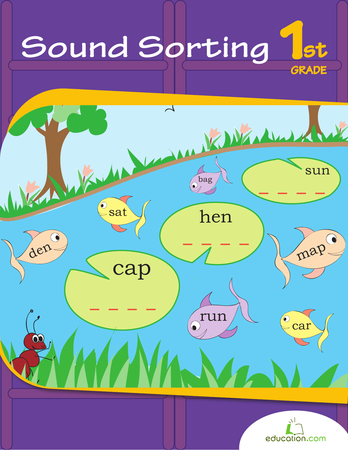 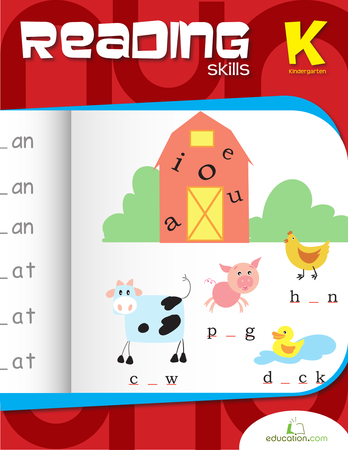 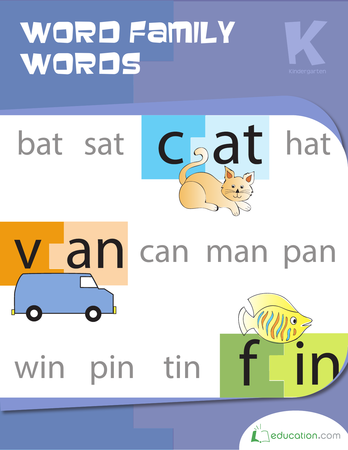 This is a fun yet challenging game that will test your child's vocabulary and reading ability. 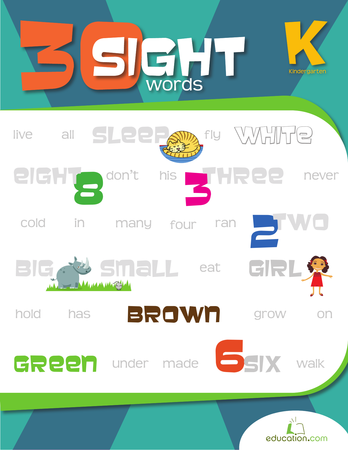 With this game, your child can play his way to reading mastery!